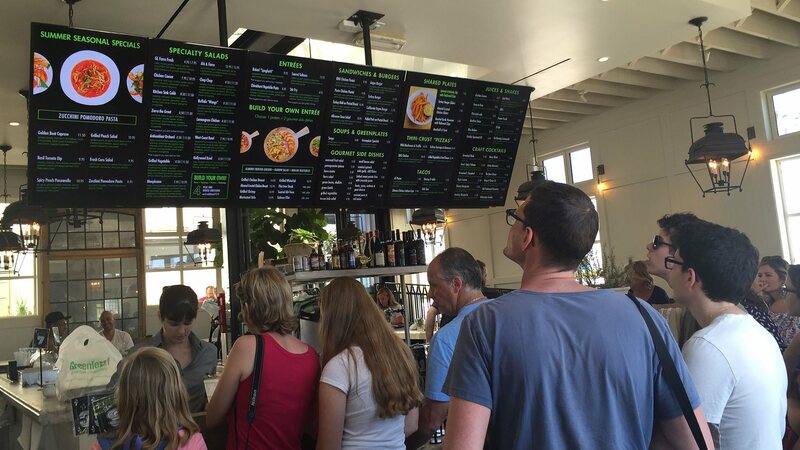 Menu psychology tends to suggest that digital menu boards should be kept simple. The basics of menu psychology say that anchoring, simplicity and strategic limited time offer promotions will move a customer to bring up their total purchase and select the items that restaurant operators driven them to. Menu psychology tends to be more general than aimed at specific restaurant segments or brands. For those restaurateurs who don’t want to put their customers in the same basket as others, digital menu boards and kiosks can be equipped with non-invasive customer-behavior tracking technology. Where are the “sweet spots” on your menu? Analyze the “gaze path” to determine how customers read your menu then use that data to optimize the layout. Who are they? Know without having to ask! Facial-recognition technology can be implemented in digital menus and self-order kiosks to better understand demographic-based order trends. QSR marketing guru Denise Lee Yohn says, “Millennials say ‘value me’ and moms say ‘help me’.” Does your customer data agree? Adding facial-recognition technology to your in-store kiosks and digital menu boards allows you to log age and gender data, analyze purchase-patterns by demographic, then offer more targeted content. Gather customer feedback without even having to ask. Data from self-order kiosk interactions will say more than a customer could ever write in a review. Gesture and touch analysis software can give you data on the length or the order process, “back outs”, self-order abandonment or completion rates, the emotions customer showcased while order. Many operators have relied on point-of-sale data to analyze how menu content changes have influenced orders. The most innovative brands add analytics technology to their self-order kiosks and digital menu boards to learn more about their customers’ habits. 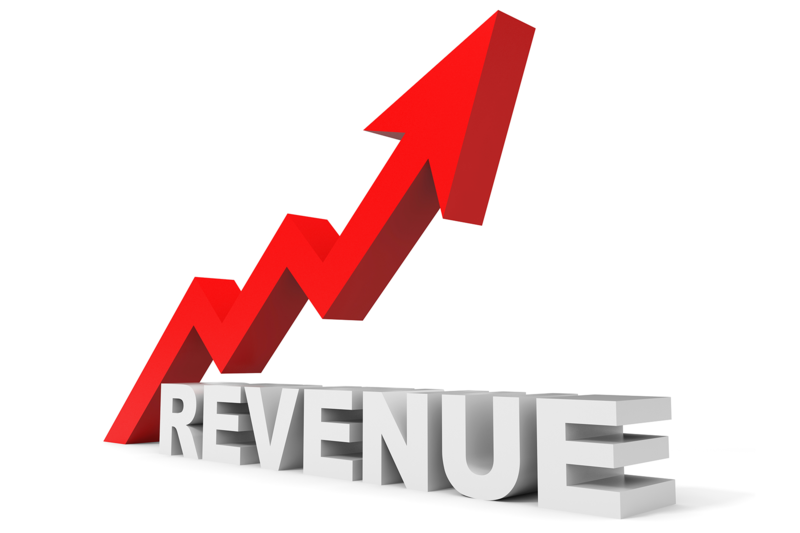 Contact us to learn more about optimizing your digital kiosks and signage with this tech.